... during the hole year! A trip with the hot air balloon over the picturesque Dolomites of the Alta Pusteria. A breathtaking adventure that makes you forget all your daily stress. Long distance flights costs, after the first hour, 99,00€/person/hour. 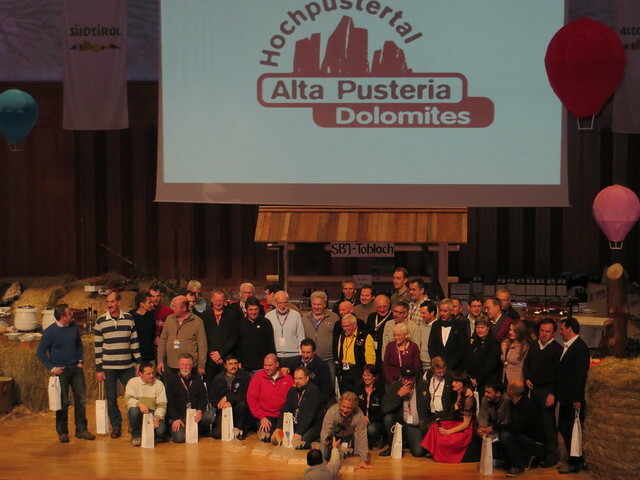 We are pleased to invite you to the Dolomiti Balloon Festival in Dobbiaco, South Tyrol, Italy. It expects you a breathtaking nature in the scenic Dolomites as well as an extensive supporting program with a spectacular opening ceremony. Book a balloon flight! Give a gift voucher!